This December Opatija's Open Air Theatre will be a great venue for winter sports. All visitors to the Opatija Riviera will have the chance to enjoy ice skating right by the sea. In addition to being a great place for enjoying winter sports, especially for youngsters, the skating rink will be surrounded by small wooden stalls offering local specialities, mulled wine, honey brandy and Christmas presents. 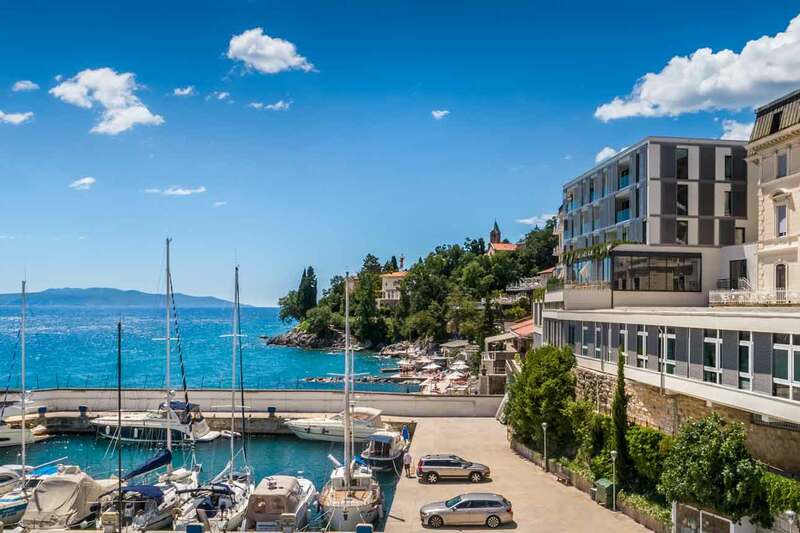 Winter in Opatija has never been more attractive!